What’s not to like? 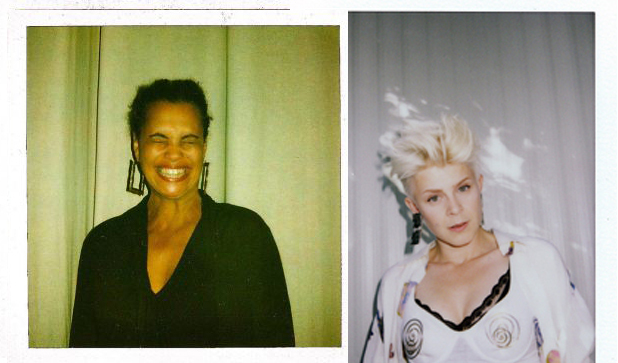 Neneh is back, rubbing shoulders with Robyn and a kicking snare. All dressed in fetching sowesters. Which happens to be one of my favourite words. Sowester. There I’ve said it again. Here’s hoping for a revival. Neneh, Robyn and sowesters. Neneh’s new album Blank Project out now on Smalltown. Grab ‘Out Of The Black’ feat Robyn on iTunes.